US hip hop festival Rolling Loud will enter the Australian market next year, staging for the first time in Sydney. 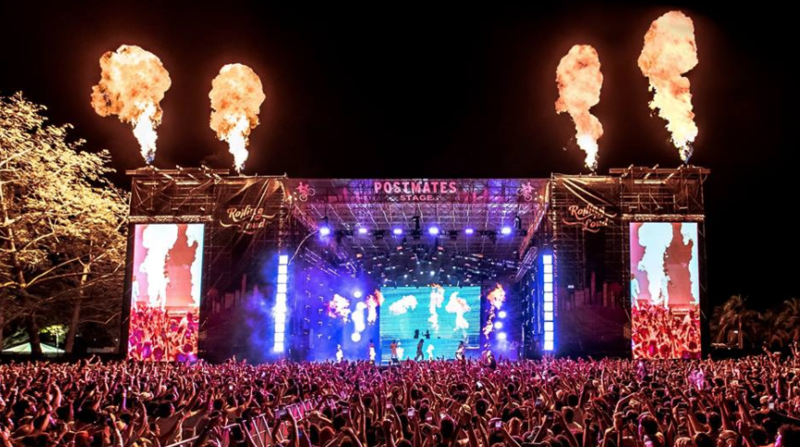 Founded in 2015 in Miami by Matt Zingler and Tariq Cheriff, all of its events have been sell-outs, with headliners including Kendrick Lamar, Future, Lil Wayne and Cardi B. This year’s instalment brought over 135,000 people over the course of three days to Miami’s Hard Rock Stadium, with satellite events taking place in San Francisco and Los Angeles. Last year Zingler and Cheriff expressed plans to expand to the UK, Japan and China. “Rolling Loud is the #1 hip-hop festival in the world,” they said. “It’s time to take the Rolling Loud experience on the road. The Australian show, in partnership with Aussie events company HSU Events, will take place at the Sydney Showgrounds at Olympic Park on Saturday, 27 January 2019.